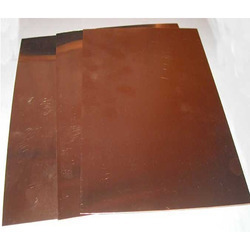 We Pearl Overseas Manufacture Phosphor Bronze Material, such as Phosphor Bronze Sheet, Phosphor Bronze Plate, Phosphor Round Bar, Phosphor Bronze Rods Etc. 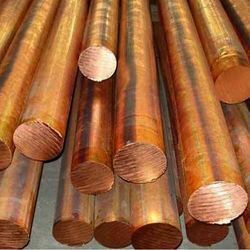 Leveraging on vast industrial experience in this domain we are actively engaged in offering supreme quality Phosphor Bronze Rods. 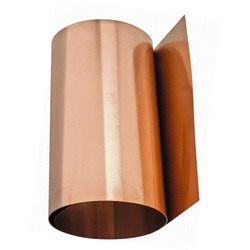 By keeping track of current market development, we are offering an excellent range ofPhosphor Bronze Sheet. Our organization specializes in providing a qualitative array of PB Bush. 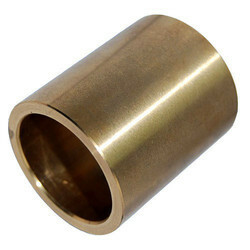 Phosphor Bronze Bushes offered can be made available by us in both standard as well as customized configuration choices so as to perfectly match up with the specific working needs of the customers. Further, these bushes come extensively checked for specific working support as required in particular end application processes. Some of its features include high Precision and customized construction finish; available in a centrifugal cast and other process choices; suitable for use in automotive and machinery industry; can be provided with different surface coating choices. 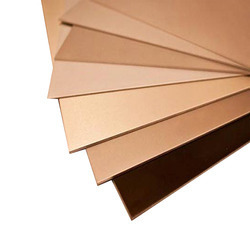 We take pride to introduce ourselves as one of the renowned provider of wide gamut of Phosphor Bronze Sheet. With our rich industry experience and knowledge, we are engaged in offering high quality PB Rods. 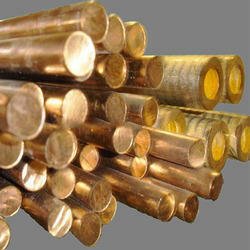 Being a customer centric organization, we are engaged in providing a wide range of Phosphor Bronze Bar. With the support of our experts and sophisticated in-house facilities, we have been able to offer an array of Phosphor Bronze Plate. We are offering Phosphor Bronze Bush to our client. Phosphor Bronze Bushes offered can be made available by us in both standard as well as customized configuration choices so as to perfectly match up with the specific working needs of the customers. Further, these bushes come extensively checked for specific working support as required in particular end application processes. Some of its features include high Precision and customized construction finish; available in centrifugal cast and other process choices; suitable for use in automotive and machinery industry; can be provided with different surface coating choices. 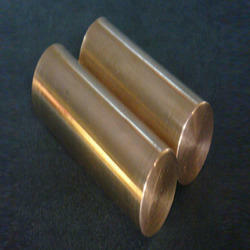 We are offering Phosphor Bronze Round Bar to our clients. 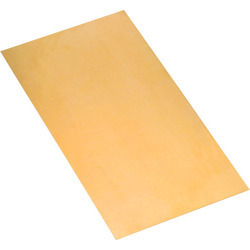 With our in-depth knowledge in this domain, we are engaged in offering our clients the finest quality Phosphor Bronze Shim Sheet. 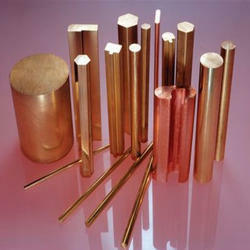 Phosphor bronze is an alloy of copper with 3.5 to 10% of tin and a significant phosphorus content of up to 1%. The phosphorus is added as deoxidizing agent during melting. These alloys are notable for their toughness, strength, low coefficient of friction, and fine grain. The phosphorus also improves the fluidity of the molten metal and thereby improves the castability, and improves mechanical properties by cleaning up the grain boundaries. 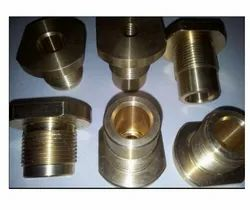 Phosphor bronze is used for springs, bolts and various other items used in situations where resistance to fatigue, wear and chemical corrosion are required e.g. ship’s propellers in a marine environment. The alloy is also used in some dental bridges. Additionally, it can be found in some electrical circuits due to its low resistance to current. Looking for Phosphor Bronze Product ?